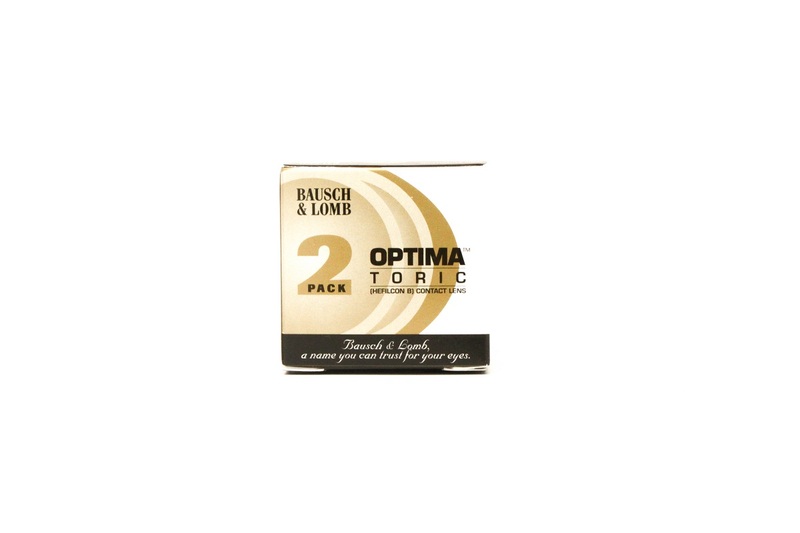 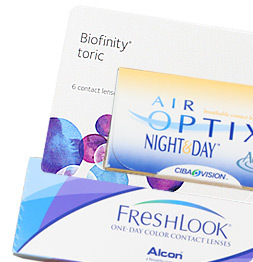 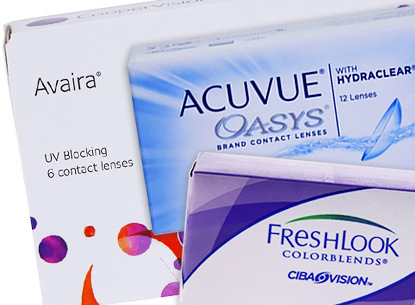 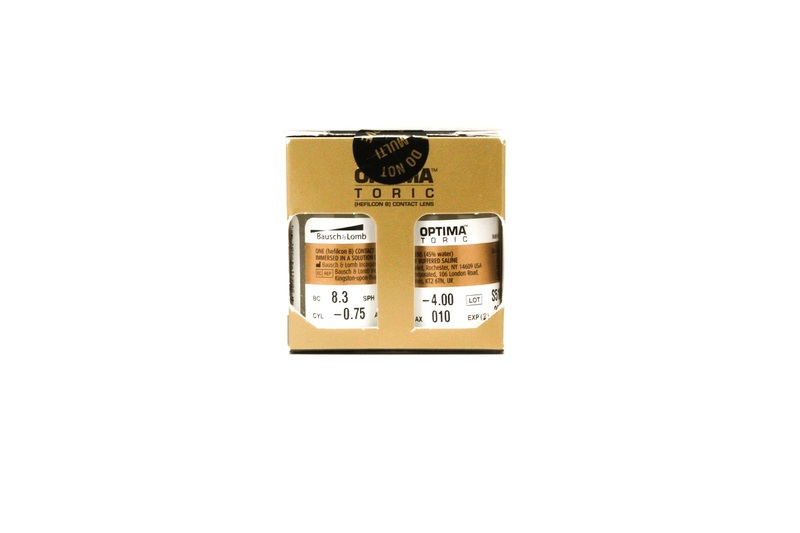 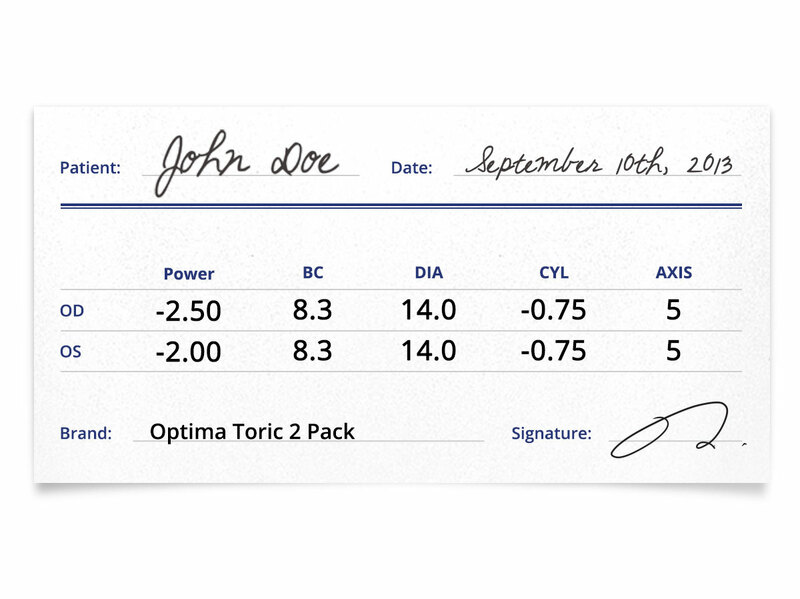 Optima contacts are a wonderful addition to the Bausch & Lomb family. 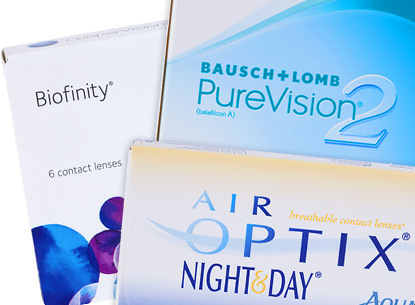 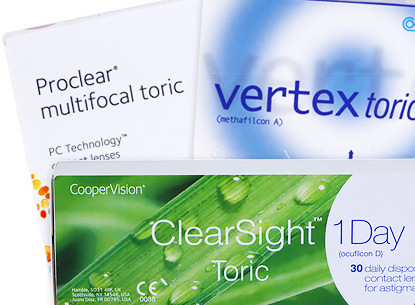 They are a lens that will keep you feeling refreshed every time you blink. 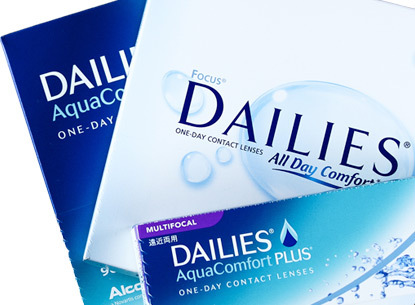 No matter what your day ahead is like, you will feel confident and comfortable to take it on thanks to these lenses!